📷 📺 thumbnail.ws - 100,000! Published: Wednesday, October 22nd 2014. In just a couple of days we have generated over 100,000 screenshots. You can see the current counter on our homepage. 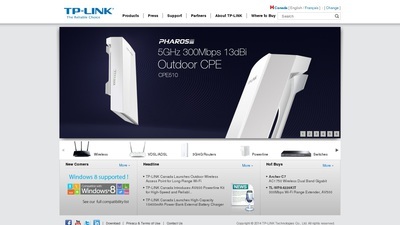 In case you are wondering what the 100,000th screenshot looks like: it is the homepage of TP-LINK.